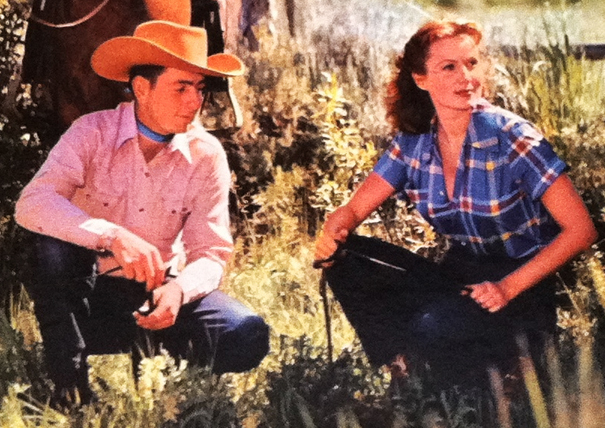 There are two covers to the Hank Williams (With His Drifting Cowboys) double LP comp, The Great Hits of Hank Williams. One, and presumably the original, was released in 1972 and features a brownish cover with an illustration of an acoustic guitar. Simple, yet directly to the point. 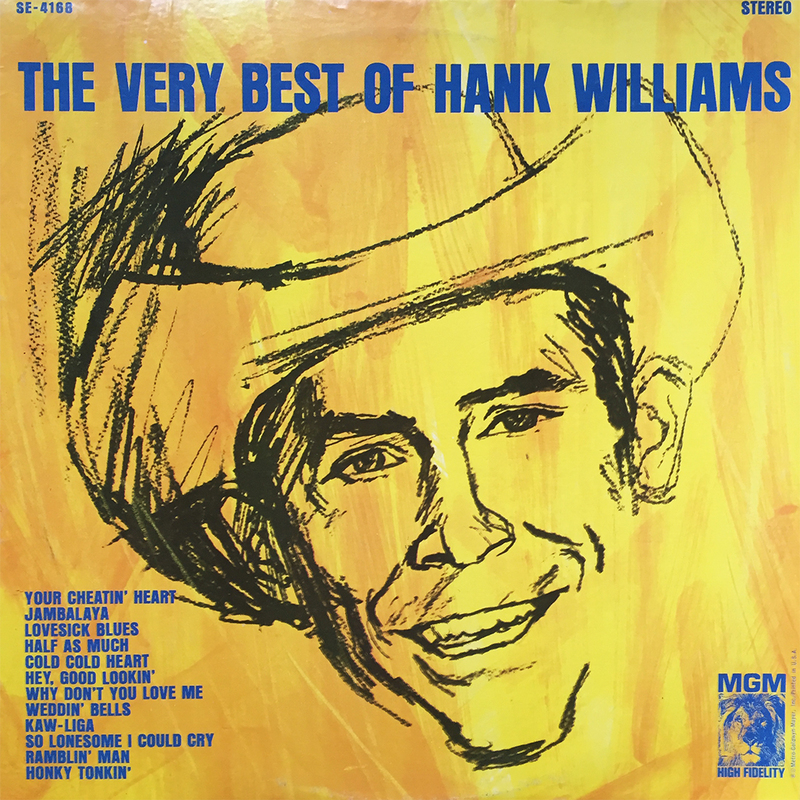 This version, also released in 1972 by the same label with the same catalog number, features a hyper-colorful Hank singing into a badass, vintage microphone atop a sea of lookie-loos. To me, presented with the option, the decision is a no-brainer, but to each their own. All things considered, either would certainly suffice for a dirt-cheap double LP of original Williams essentials. It just dawned on me that I’ve already covered this album here, so consider this Chapter Two of the same story. Chapter Three to come in another four years when I’ve forgotten about Chapter Two. This illusive little slithering snake has managed to outrun me for the last, conceivable time. Found this essential gem over the weekend for a cool $6.42 at my local brick & mortar. I’ve checked the country section for this album at that store every week for the past several years, and I finally walked away red handed. Blue Eyes Crying in the Rain, originally a track written for Roy Acuff by Fred Rose, has been covered in the studio over 8 times, includes renditions by both Conway Twitty and Hank Williams. 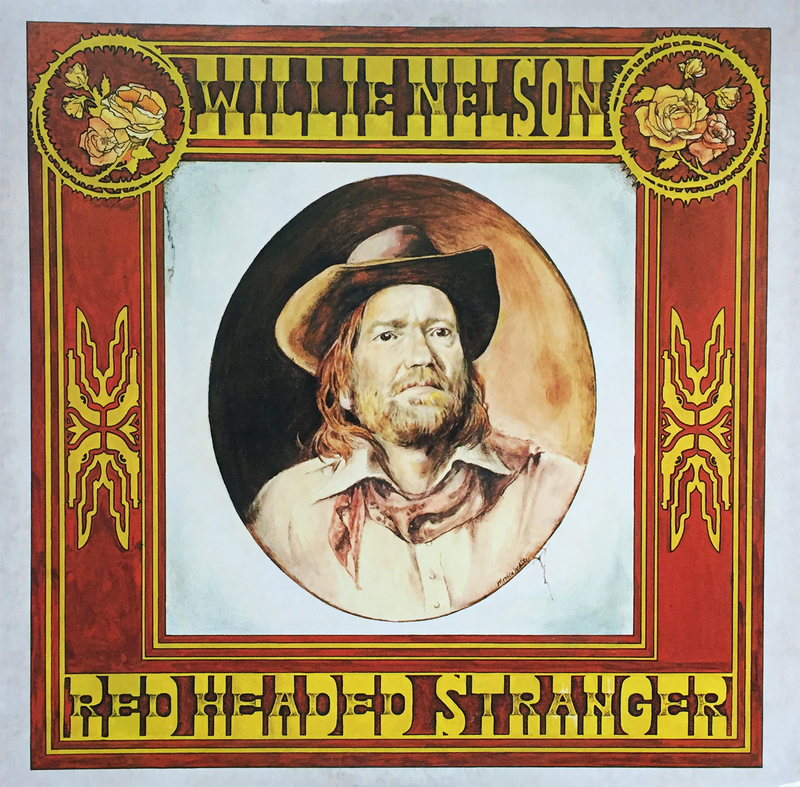 I can’t say I’ve heard each and every version, but I’m confident in stating that none could be better than Willie Nelson’s soft-spoken, heartfelt version, track five on Columbia Records’ 1975 masterpiece, Red Headed Stranger. Happy October 10th to all of you music lovers out there. Happy Friday night for those of us on the West Coast. 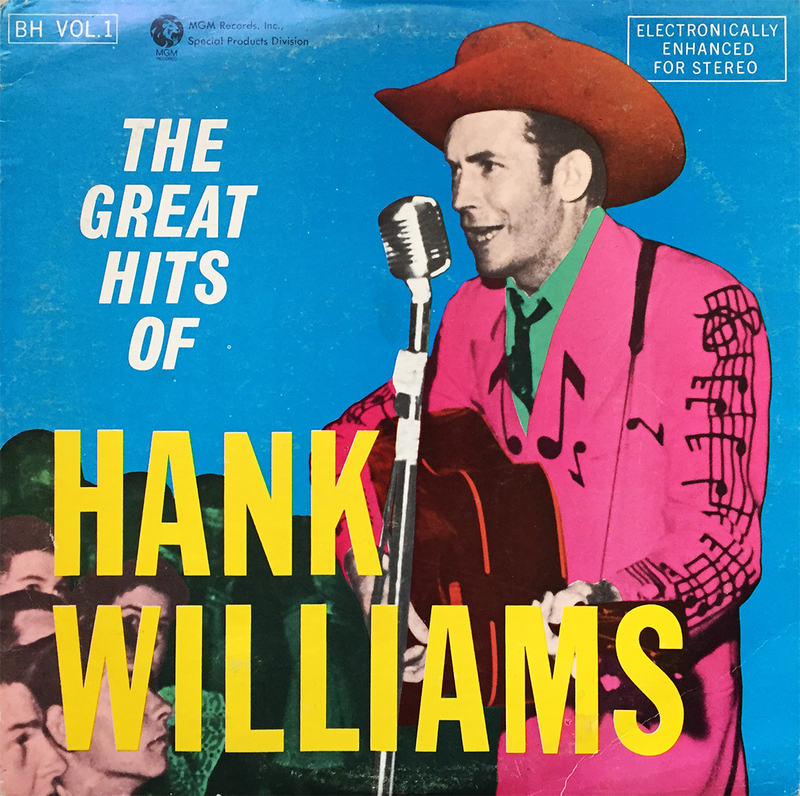 Offered up this fine fall evening is a 24-track, 2-LP comp of Hank Williams’ great hits titled, The Great Hits of Hank Williams. 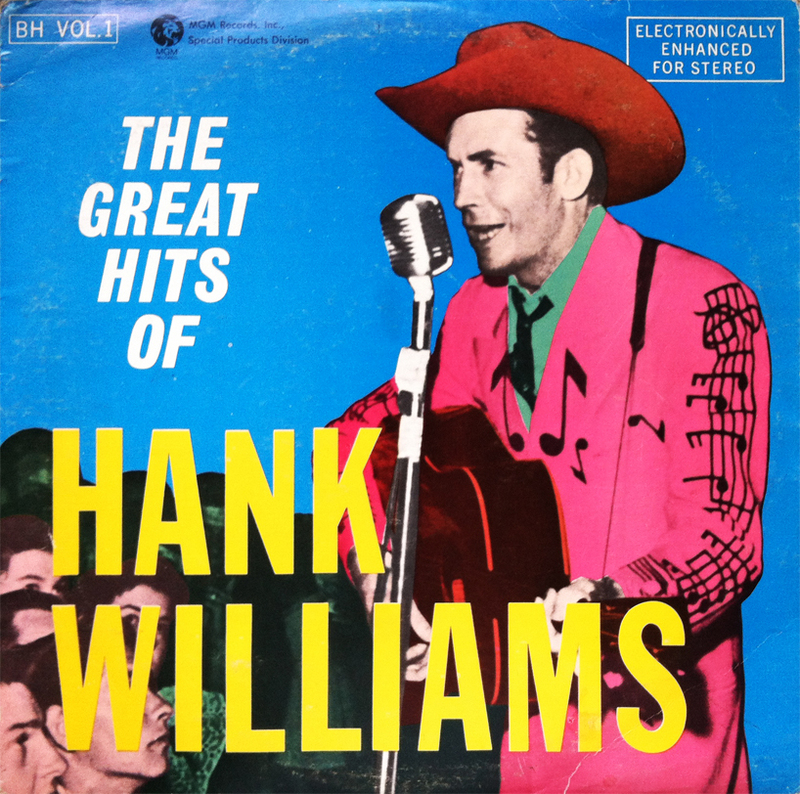 As a member of both the Country Music and Rock and Roll Halls of Fame, Mr. Williams remains as influential a songwriter and musician as any other single titled artist. Cash is classic, Dylan is decent, but Williams will forever be without end. RIP Hiram King Williams, Sr.
Country (music), as a whole, is a disease with which one should attempt to avoid at all costs. This is, by and large, the general rule… obviously. BUT, as with any and every rule, there are exceptions. Cash, Nelson, Haggard, Williams, Robbins, and Statler, to name a small few, are tonight’s exception. 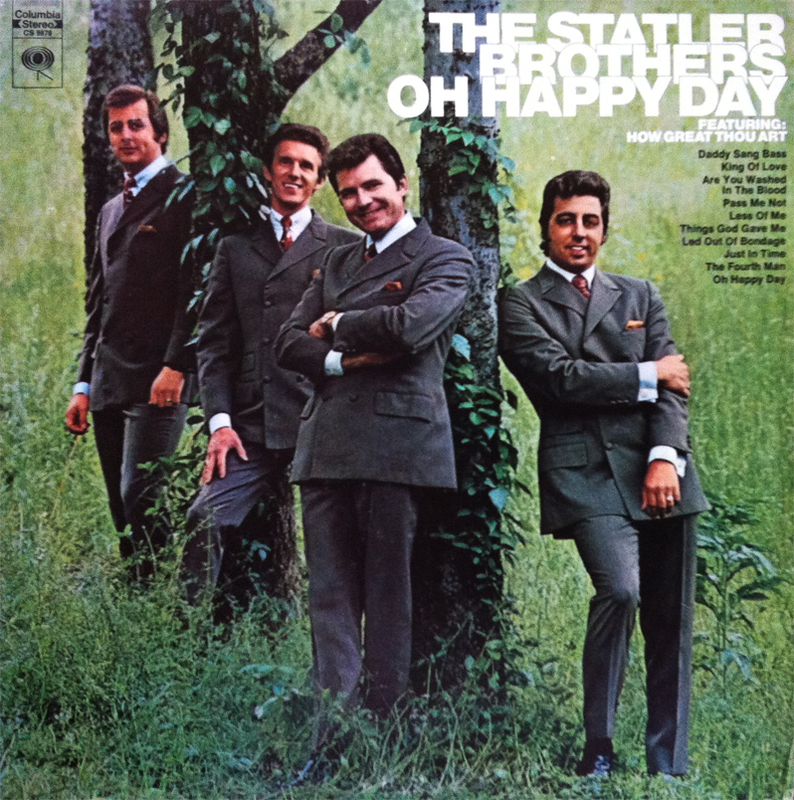 The Brothers Statler ride that fine line between punny and clever, while simultaneously offering glass-cutting vocal precision, and unforgettable, catchy, wholesome melodies. A time machine with one destination (my grandparent’s living room via the WXRO, rural radio at its best), the weighted power behind these ancient voices gives life to a fleeting memory that was all but taken for granted (at the time), and is nourished and cherished throughout these nostalgic, lamenting days. As much as one would like, the personal past, and the nonchalant sounds within, cannot be forgotten. Ok, so I’ll admit, my bashful affection towards classic country is something I’d normally stutter to admit to, but its presence, recently, has weaseled its (normally) unwelcomed way into my carefree, pleasure-driving (to and from work) odyssey. Waylon, Willie, Johnny, and Hank (and / or Hank III) will always remain as the synonymous black sheep of my collection, and sometimes, and this is usually accompanied by a period of severe exhaustion, the shepherd needs to stray away from the neatly aligned flock to comfortably align himself (or herself) with the fresh smelling nature of tainted familiarity. 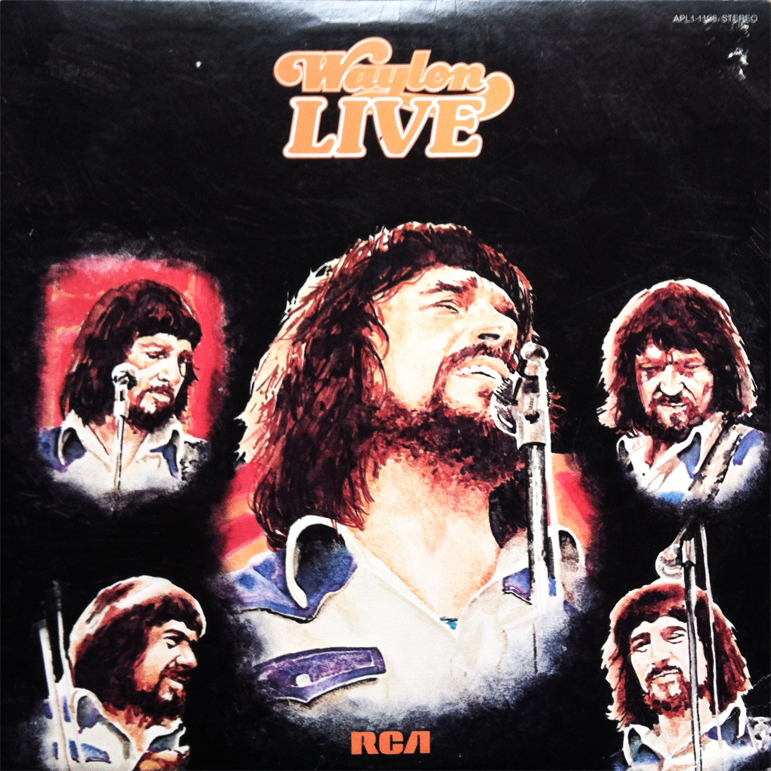 Waylon Jennings, one of the Good ol’ Boys, never meant no harm, and like with all goodhearted thieves and murderers, may very will find themselves in a predicament where the law might get ‘em, then again, the law might not get ‘em too. 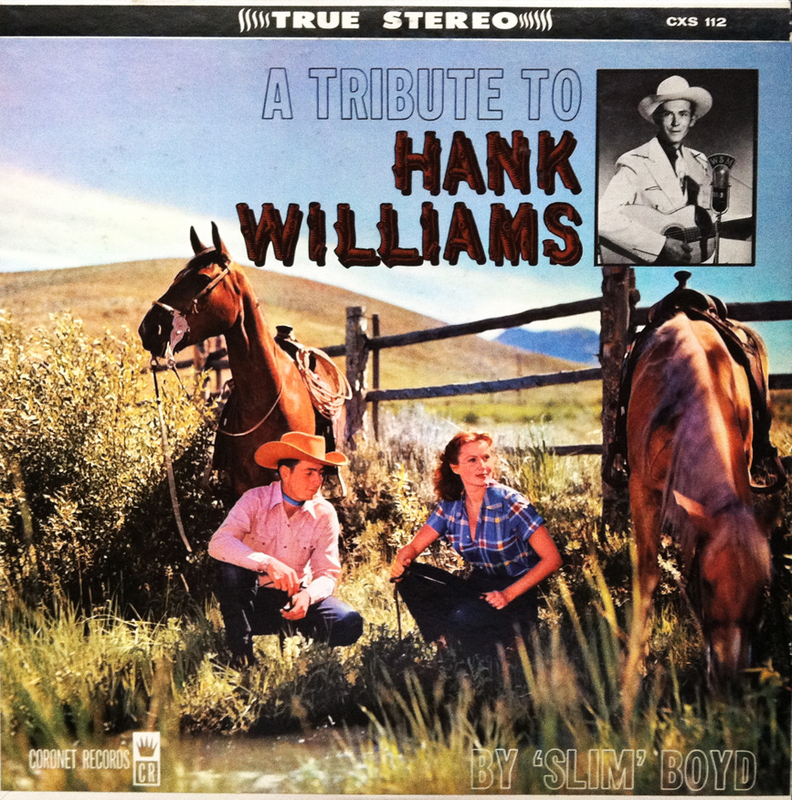 It isn’t the warm, southern drawl of ‘Slim’ Boyd as he tackles 10 of Hank Williams’ finest that demands immediate and time-sucking attention. Slim’s 25mph approach on this tribute album doesn’t wander into any slippery or explosive territory, but the album cover certainly suggests otherwise. Possessing no shame, remorse, or any qualities that make an upstart gentleman, ‘Slim” Boyd goes for broke… if only in his mind. You’re going to need to, um, read between the “lines” here. Take a look at the cover again. What EXACTLY is hound dog Slim looking at? If you’re on the fence, or think my observations are overreaching, I humbly suggest you take a stroll over to the smirk on good ol’ Slim’s face. Hank Williams is dead. Yes, but his music will forever live on through the wandering, able-minded, and easily distracted ‘Slim’ Boyd.